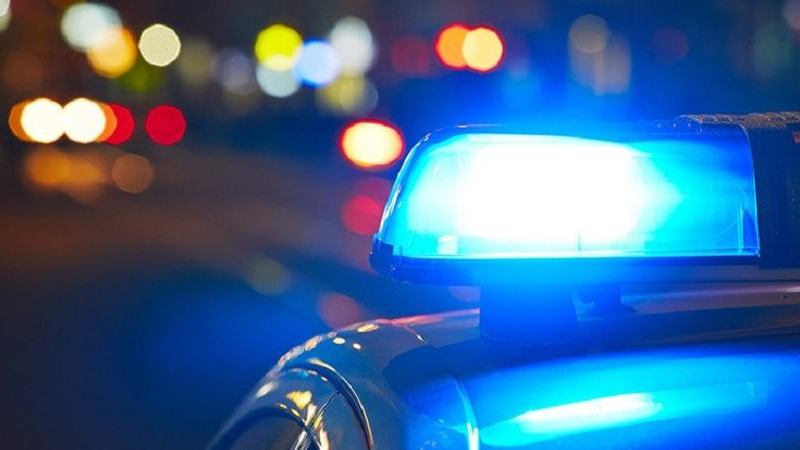 A Special Reserve Police officer was shot and injured in Laventille on Sunday night. 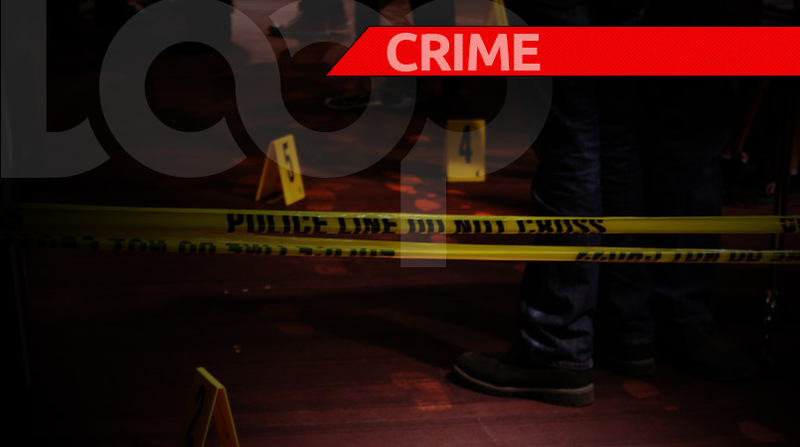 The victim has been identified as 40-year-old Andre Alexander of Mentor Alley, Laventille. He is said to be attached to the North Eastern Division. According to reports, Alexander of was liming in a lane off Mentor Alley with a group of persons around 8:35 p.m. when several explosions were heard. Upon checking, Alexander felt a burning sensation to his right foot. 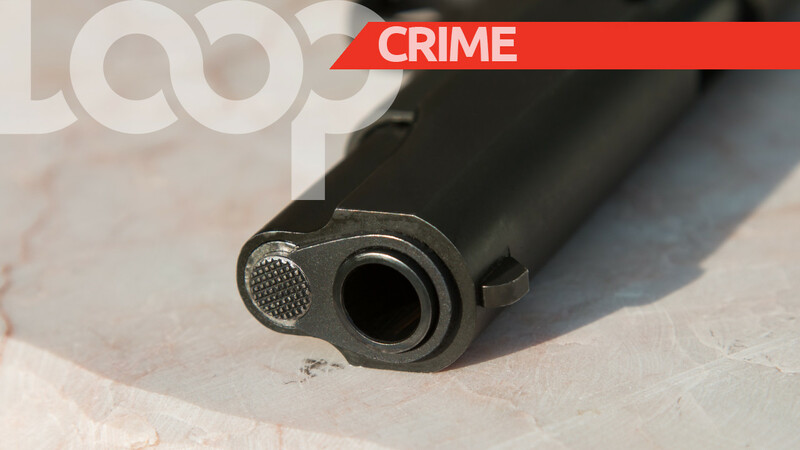 He was taken to the Port of Spain General Hospital by a neighbour where he was treated.